'Feminine' no longer means being overly sweet. Feminine fragrances used to have a cloying, overly sweet reputation. Thankfully, this perception is slowly changing as more and more fragrance houses deliver scents that have more depth and complexity to them. Case in point: Jo Malone London. This year, they're launching the Blossom Girls collection, a trio of floral scents with a twist. Curious to know more? Scroll down to find out which scent from the collection is for you. Featuring plum blossom and white musk, this scent is perfect for an evening out. It has a burst of fruitiness at first, and then a musky note that smells of soft florals. Wear this on a first date; the unassuming scent is the perfect addition to a delightfully feminine outfit. If you're looking for a scent that will keep you smelling fresh while you're on the go, then get a whiff of Nashi Blossom. Pair the zingy lemon scent with an equally sunny outfit, or try it out with a zesty-hued romper and a straw boater hat for your picnics and summer barbecues. With notes of bergamot and cherry blossom, this sparkling scent is perfect for the life of the party. If you have a big event coming up, spritz some of this on to further bring out the social butterfly in you. Wear this scent with a little white dress. If the scents sound familiar, that's because Jo Malone London released them as part of their limited edition Blue Skies and Blossoms collection in 2015. 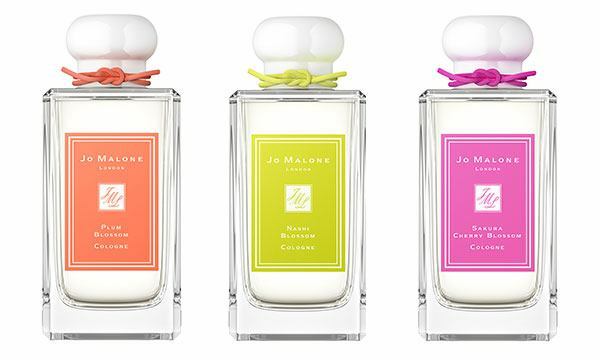 Jo Malone London is bringing them back again this summer as a part of the Blossom Girls collection. 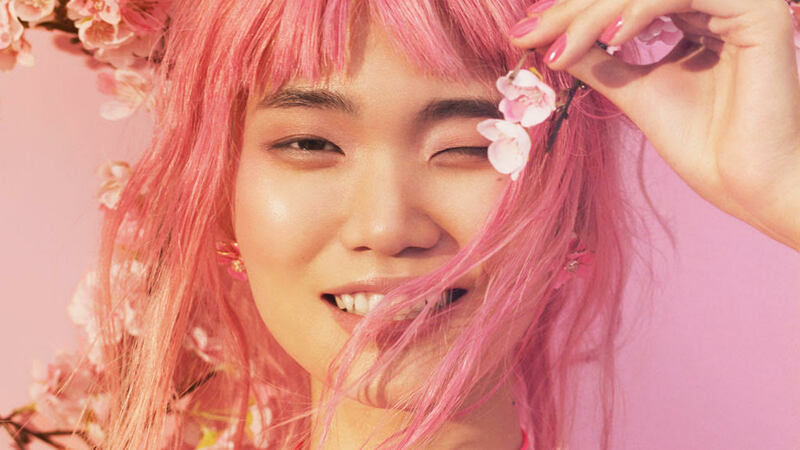 Released in the sakura season, Blossom Girls features a fresh bouquet of scents housed in a vibrant and youthful packaging—a far cry from the somber and dark colors previously used. All scents will be available in mid-April at JoMalone.com.ph and in Jo Malone London boutiques nationwide.